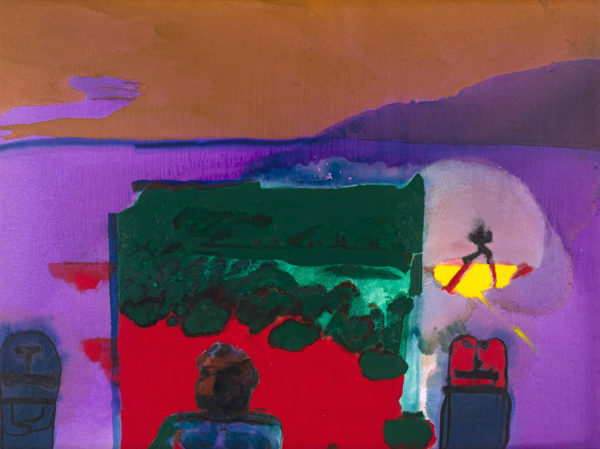 Highlights from the forthcoming sale, which will once again be held at the Cape Town Cruise Terminal of the V&A Waterfront, include rare early works by Marlene Dumas and William Kentridge, among South Africa’s most celebrated artists internationally. Produced in the 1970s, Naked Man (estimate R1.5 – 2 million) is an early student work by Dumas and identifies her future trajectory as a gestural painter interested in retaining the illusion of the pictorial image. This benchmark sale also includes important recent paintings by Lisa Brice, Kate Gottgens, Georgina Gratrix and Penny Siopis, as well as photographs by David Goldblatt, Pieter Hugo, Mohau Modisakeng, Athi-Patra Ruga and Mary Sibande. 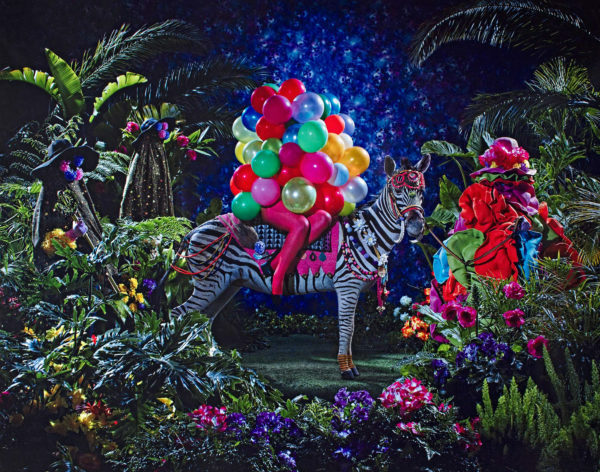 Gratrix’s sumptuously painted Bride Dressed as Cake (estimate R100 000 – 150 000) typifies her energetic use of colour. 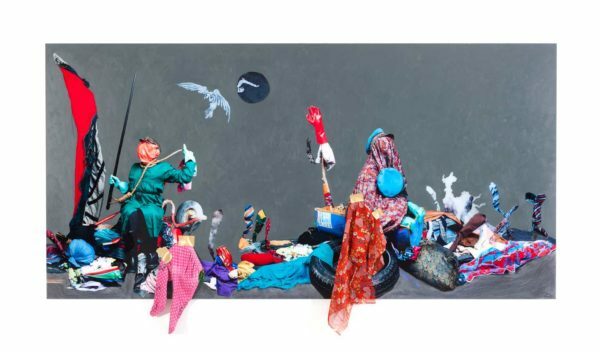 Equally vibrant is Ruga’s large photograph The Knight of the Long Knives I (R250 000 – 350 000), which tells the mythical story of a ruler from a matriarchal dynasty ruling a fictional utopia. Ginsberg’s support of contemporary art in South Africa is legendary. Founding patron of The Ampersand Foundation (TAF), which has run a residency programme for South African artists in New York since 1996, he is also a significant donor to the Wits Art Museum (WAM) and financial supporter of Artist’s Proof Studio, both in Johannesburg. In 2016, after a successful exhibition, Ginsberg donated his 700-piece collection of works by Walter Battiss to WAM, which now also holds his world- class collection of artists’ books in the Jack Ginsberg Centre for Book Arts. A number of artists on the contemporary art sale have previously been selected to stay in New York as part of the TAF award, including Willem Boshoff, Wim Botha and Diane Victor. Botha’s bronze sculpture Prism 17 (estimate R300 000 – 500 000) is part of a series of busts sculpted from polystyrene with a chainsaw and wire cutter before casting. 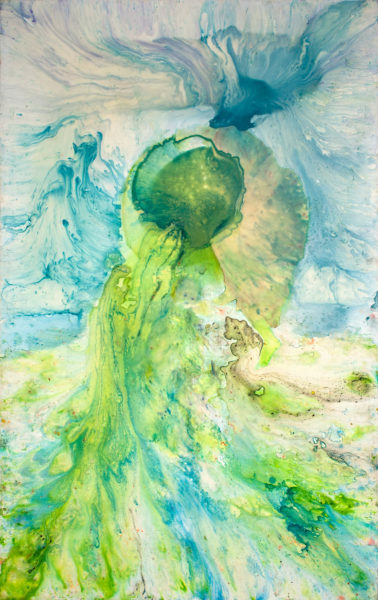 Similar works are featured on his mid- career survey, Heliostat: Wim Botha, currently at the Norval Foundation. 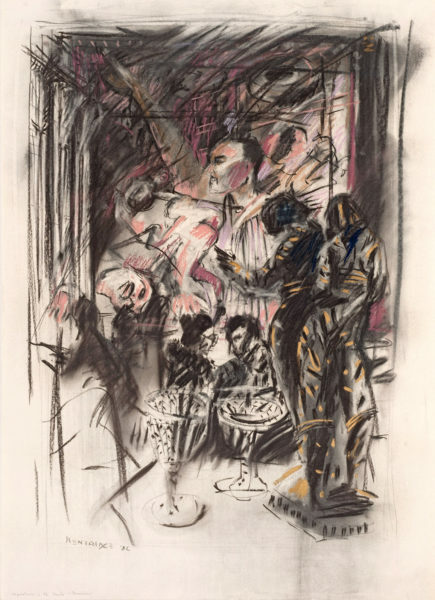 One highlight from the upcoming contemporary art sale is an early charcoal drawing by William Kentridge, Preparations in the Ante-Chamber (estimate R1.5 – 2 million). Produced in 1986, this markedly expressionist drawing, with interjections of white-gold paint and pastel, ambiguously portrays a scene of pleasure. Although largely focussed on South African artists, the sale includes a robust selection of works by established and emergent contemporary artists from Africa and beyond. 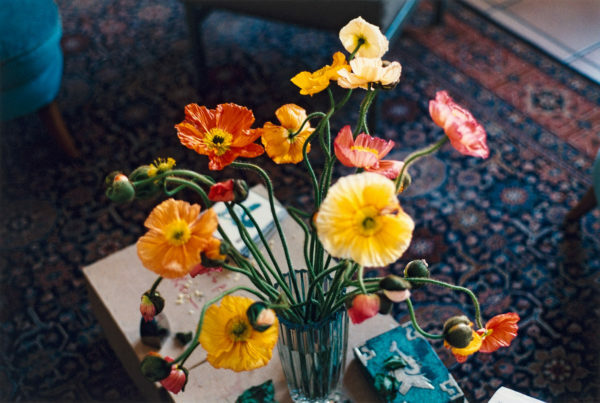 Alongside lots by Japanese artist Takashi Murakami and London-based German photographer Wolfgang Tillmans, there are pieces by two Beninese artists, Leonce Raphael Agbodjélou and Thierry Oussou, as well as Congolese painter Chéri Cherin. Tunisian painter Thameur Mejri’s Two Figures at War (estimate R180 000 – 240 000) will offer South Africans a rare insight into North African creativity. USA-based Nigerian-British artist Ruby Onyinyechi Amanze’s mixed-media drawing there is abundance (estimate R150 000 – 200 000) showcases her ability to transform a two-dimensional image into a limitless plane of possibility. Zimbabwean painter Richard Mudariki’s From Parow to Cape Town (estimate R40 000 – 60 000) is typical of his graphic figurative style. Mudariki, who last year participated in a two-month residency at Zeitz Museum of Contemporary Art Africa (MOCAA), is one of eight artists who have donated work to the sale in support of the Greatmore Studios Trust. David Goldblatt, David Koloane, Igshaan Adams, Simphiwe Ndzube, Kemang Wa Lehulere, Sam Nhlengethwa and Claudette Schreuders also donated work to support this Cape Town-based organisation which nurtures emerging artists. Adams and Wa Lehulere are both past winners of the Standard Bank Young Artist Award for Visual Art. Support and interest in contemporary art is growing, both among private individuals and corporate benefactors, with Cape Town emerging as the premier location to showcase this innovative category of art. Strauss & Co’s contemporary art sale will take place on Saturday, 16 February at the Cape Town Cruise Terminal of the V&A Waterfront. The sale is supported by a dedicated catalogue and detailed programme of educational and social events. Strauss & Co is South Africa’s leading auction house and the global leader for South African art. It was founded in 2009 by a consortium of business leaders and industry experts, including the late auctioneer Stephan Welz, Elisabeth Bradley, Dr Conrad Strauss, Vanessa Phillips, Ann Palmer and Bina Genovese. Frank Kilbourn, a respected entrepreneur, philanthropist and art collector, was appointed Executive Chairperson in 2016. Strauss & Co has the highest market share amongst the four leading auction houses specialising in South African art globally. In 2017 the company’s turnover totalled R329 million – a sum unrivalled by any auction house dealing in South African art in a single year. Strauss & Co annually holds five live auctions, three in Cape Town and two in Johannesburg, and up to eight online-only auctions.